I was anxious to give these a try. 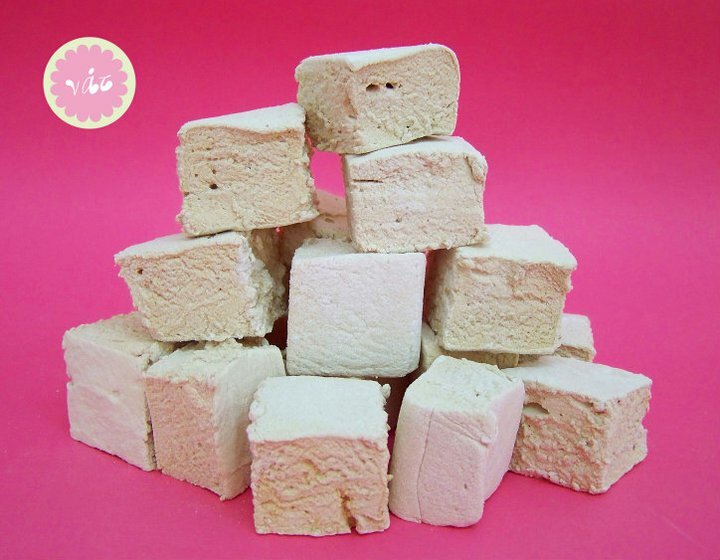 Coffee flavored marshmallows for the all the coffee lovers like myself. They turned out yummy!